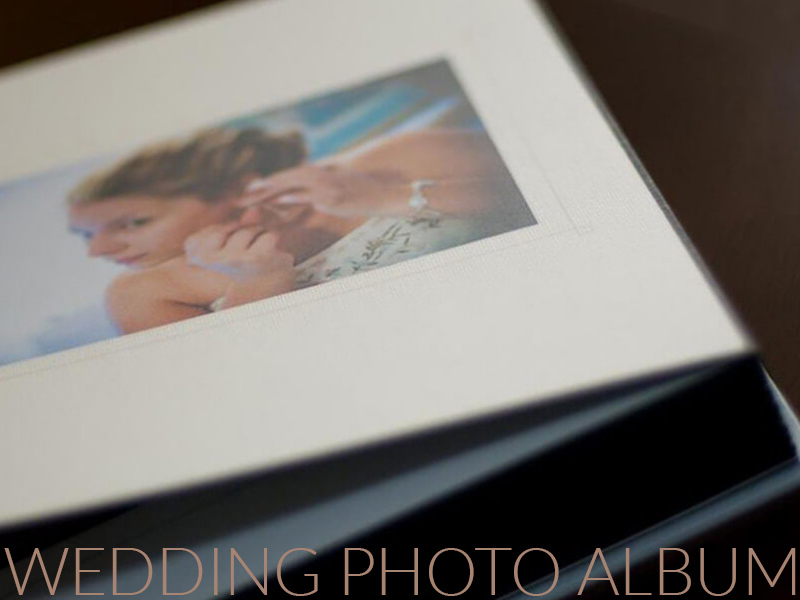 Providing your clients with Wedding albums has a great impact on your photography business revenue. 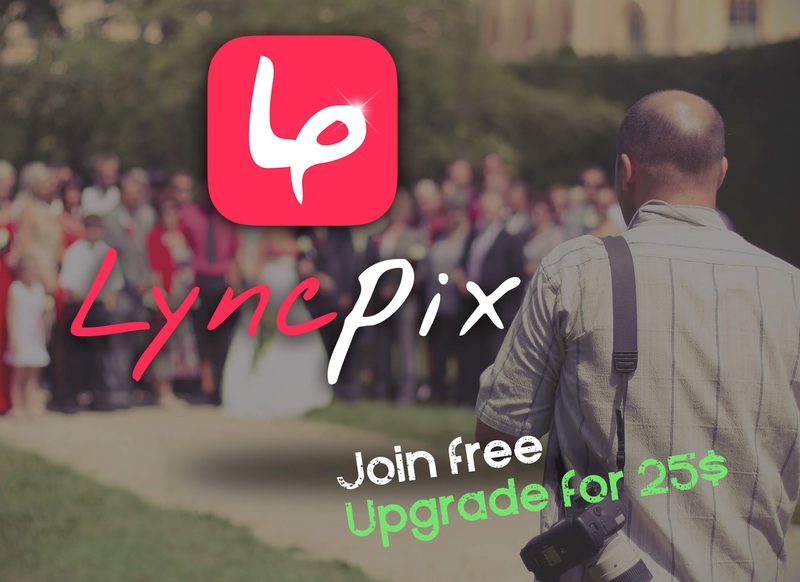 We have met photographers who told us how they lower their coverage prices and earn it back on selling exclusive wedding albums. Apparently, this is a huge source of income. 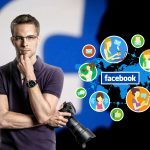 Modern brides (and grooms) choose their wedding photographer by looking at various factors and angles – from exploring his photo studio facebook and Instagram page, to having friends they know and trust that had their event photographed. Lately, more brides melt when looking and feeling a fine photo album designed. When you bring to a sales meeting a beautiful, handmade photo book – you make a winner move. Here is a solid fact: the ability to showcase couple or more high-end albums to the potential customers makes your event photography offer much more attractive. 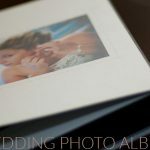 Now that we are clear regarding the benefits of investing in wedding photo album production for your studio, let’s have a glance at the best ways to produce your stunning photo books. The actual photographs should be shot, proofed and approved by the newlywed. 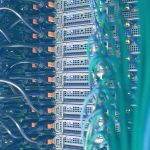 As a reader of Lyncpix Blog, we assume you got this part covered. Album layout should be planned and edited. We’ll see later all the perks, tips and tricks for great layout production. The album needs to be printed and binded. 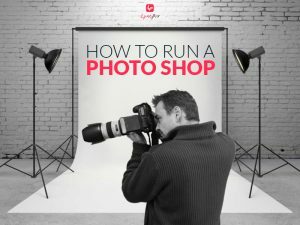 How to combine full-time photography with quality album design? Designing the photobook layout can be done in house – using a dedicated software solution or the great Adobe suit. Designing yourself will be a good choice if you have the time and preferably some experience. 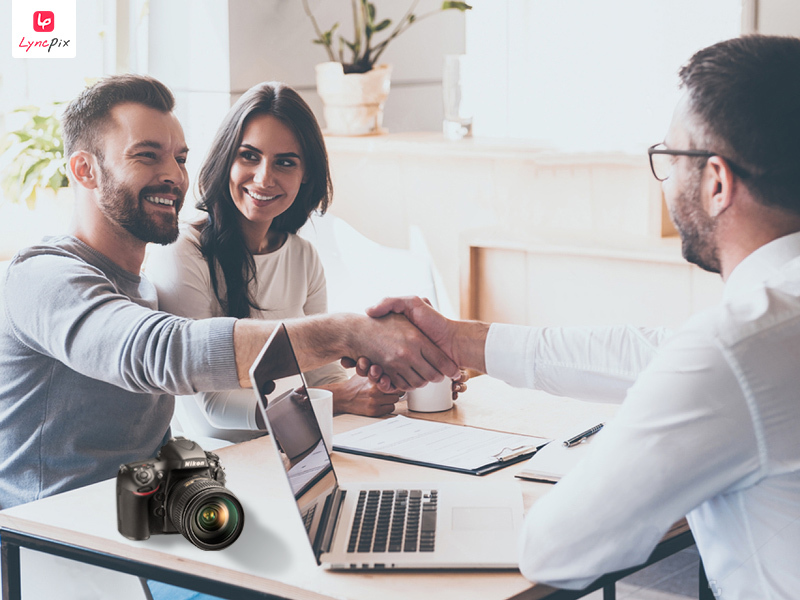 When you are busy with the day to day photography, hiring a professional is a great option – the designs expected to be done much faster and if you are working with someone you know and trust, the results should be of the highest quality. As we said earlier, designing the albums can be done using a professional graphic design software, like the Adobe suit. Photoshop and InDesign are the preferable weapon of choice of the majority of graphic designers and photographers worldwide. There are other tools, but using Adobe assures you will have the ability to collaborate (basically ask people to help you). Designing the layout entirely in Photoshop is hard and close to impossible. What you need is building the layout using InDesign and plugging Photoshop in the working process only when there is a need for a detailed edit of a specific shot. 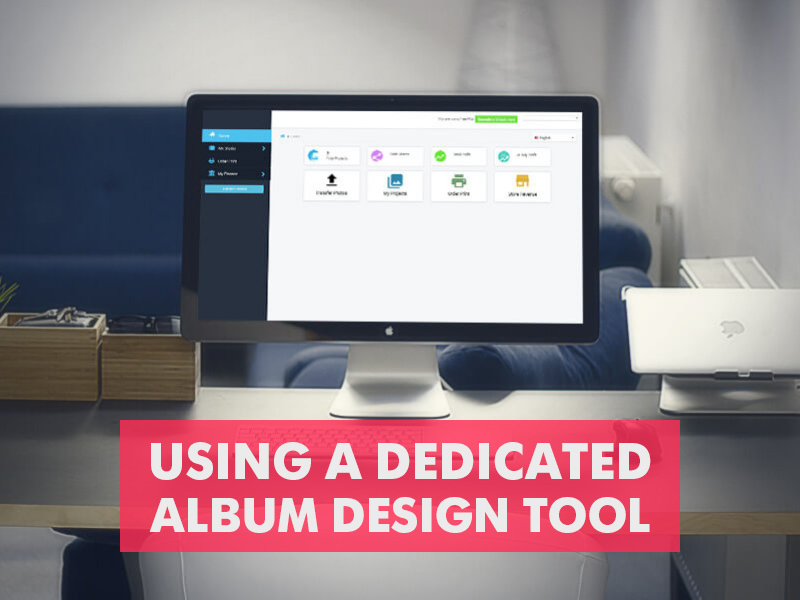 There is a good choice of tools that practically design the album for you. 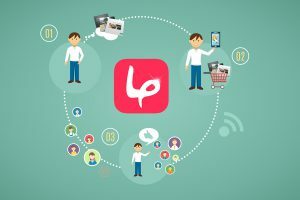 Drag and drop interfaces that let you load the image files and choose from a predefined collection of album layouts. The layout quality and trendiness vary, but some providers actually do make it a great choice. If your design skills are medium-low, using a drag and drop album designer is a very good decision. Even when you are an experienced album designer and the craft comes naturally, having a party you can outsource extra designs to is in your best interests. The albums you outsource can be the ones you are not capable of completing yourself due to their complexity (the really high-end stuff) or the small and simple works that are not worth your time. The smaller album design jobs will be much easier for you to control when outsourced and they might save you precious time. Printing and binding is the touch and feel of the final album. Wedding photo books that impress your customers are made using the latest techniques, best craftsmen, and the highest quality materials. The three characteristics suggest the album printing and binding is expensive and it is 100% true. After the album was designed, you end up having a layout media file. This file goes to your album company of choice. If the photo book layout was designed with an online tool – there is a good chance it has a built-in integration with a print labs company. 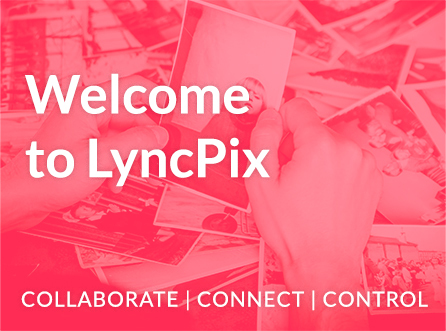 Lyncpix media collaboration platform offers you an integration with world leading print labs, the album can be designed using predefined templates or sent to a professional designer of your choice. The printing and binding part is the last and arguably the most important part of the photo album design process. This is wrong! 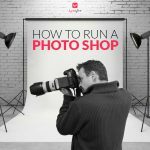 You can’t make a quality wedding album without a professional layout – the sequence of images must form a compelling storyboard, and of course, the photography part must be flawless.